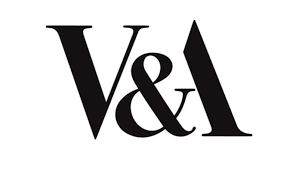 Part of the V&A exhibition, along with a selection of other UK Theatre and Performance designers, including designs across various disciplines. The design process and making of I Stand Corrected is exhibited within the V&A’s Theatre and Performance Galleries. The exhibition, Make/Believe, indicates the vision, skills and commitment found in the diversity of performance design today. 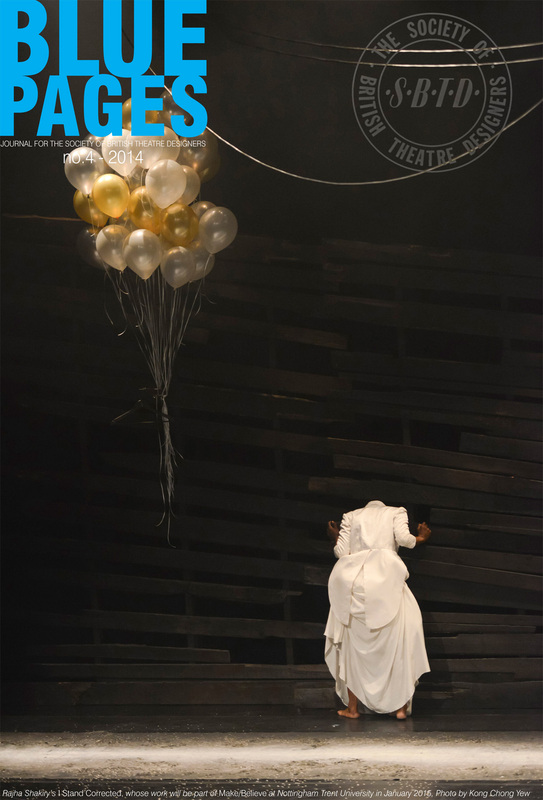 The SBTD is the professional UK organisation for performance designers, offers the only national scale exhibition and publication opportunity to all UK professional designers and artists in performance. World Stage Design 2013 brought together professionals from all creative sectors, including performance practitioners, artists, designers, alongside students and teachers, to discover a wealth of inspiration and knowledge. World Stage Design connects creators and practitioners, artists and audiences. 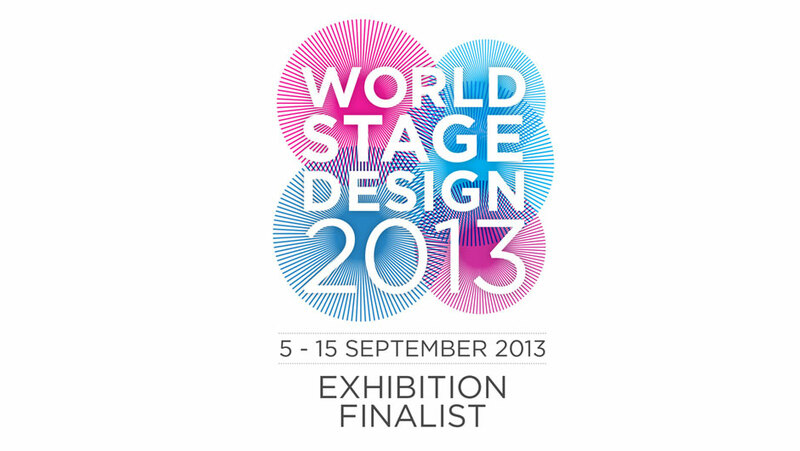 World Stage Design is an exhibition of international performance design. Drawings and model boxes for Moj of the Atlantic, an African Odyssey and Feeble Minds were displayed.